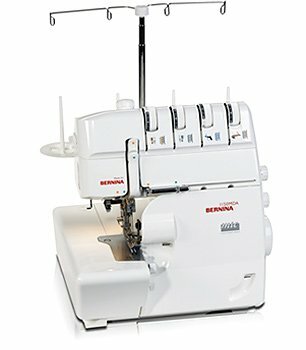 Get comfortable with your overlocker, threading, making tension adjustments, basic stitches, differential feed and more. Take advantage of its speed, multitasking capabilities and versatility. Serger, 4 Spools of thread, Large stack of Muslin rectangles 6" x 3"